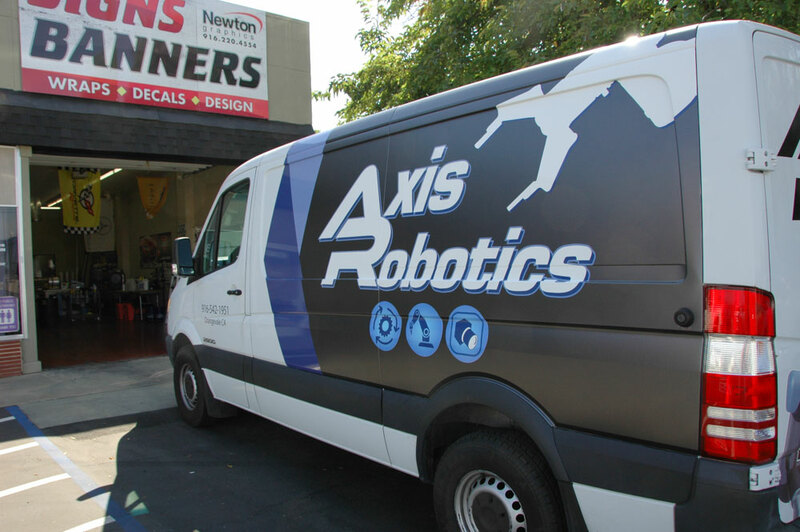 We offer highest quality vinyl wrap services for commercial or personal vehicles in the Sacramento area. Are you looking to change the exterior paint color of your vehicle? Restyle your personal vehicle with many popular colors and textures of vinyl wrapping film like Avery Supreme or 3M 1080 Scotchprint wrapping vinyl? 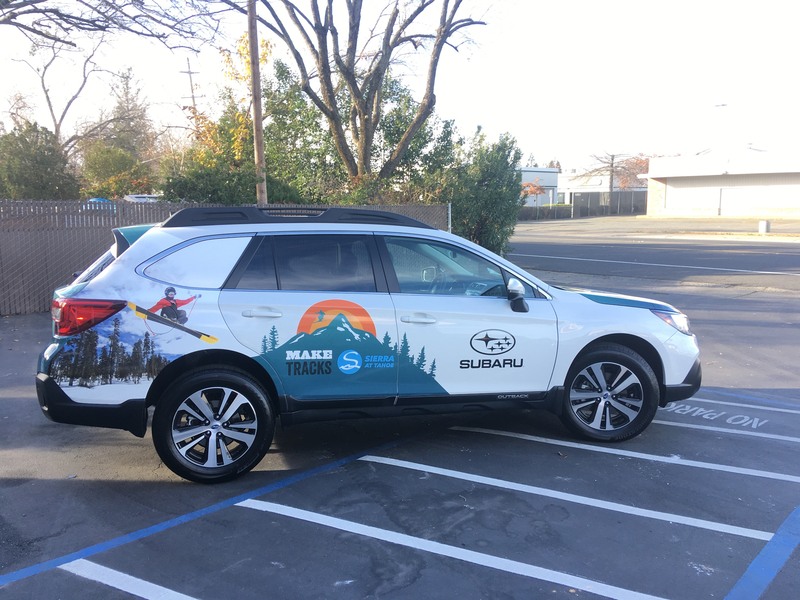 You’re in the right place because we’re number one car wrapping and graphic design facility in the Sacramento area. 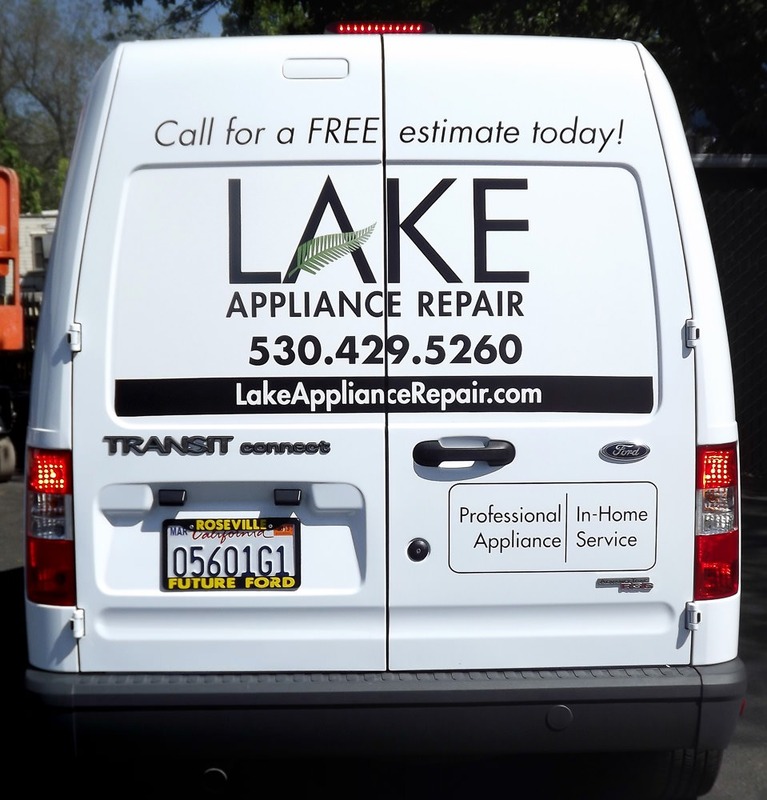 Maybe you need to advertise your business using your fleet vehicles? Check out some of our vehicle vinyl solutions below! 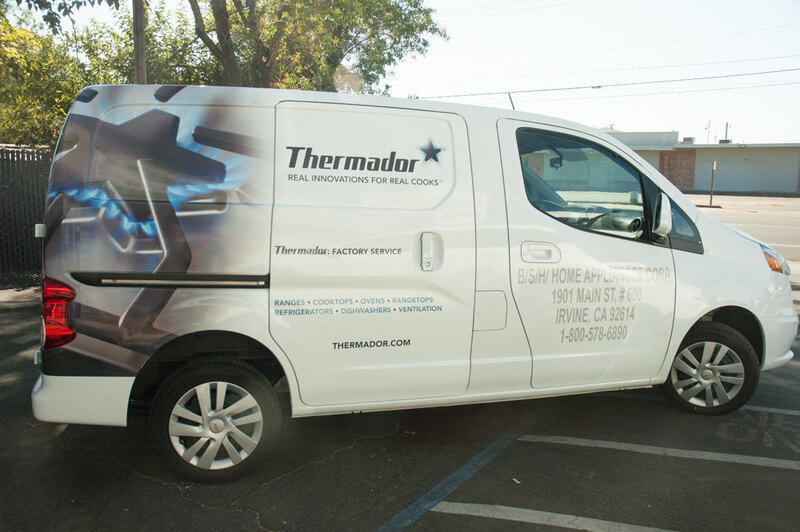 Vinyl wraps on commercial vehicles like box trucks, trailers or vans are proven to expose your business to thousands of commuters and create brand awareness. Driving your vehicle every day you’re exposing your business to millions of customers that are ready to call and ask for your services. Let us help you design, print on the highest quality grade UV vinyl films and install it professionally so it will last for years. Call us at (916) 220-4554 or come by our shop and one of our friendly team members will be able to give you an estimated price quote. 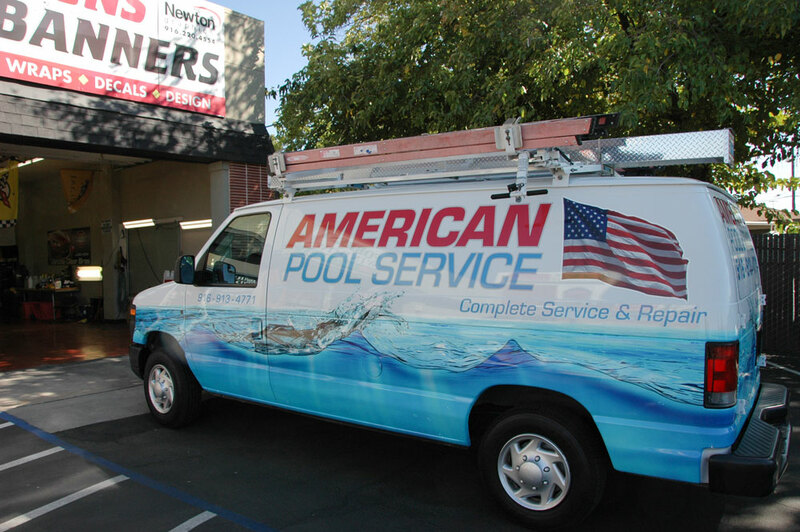 To see more of vehicle wrap work, click here!